Get everything you need to keep your business running efficiently and on-budget, all in one place! Find out if you're spending too much on your office equipment with our FREE Office Equipment Cost Analysis Worksheet! Design your space around the way you work! Our team can help you match furniture to your style & needs. 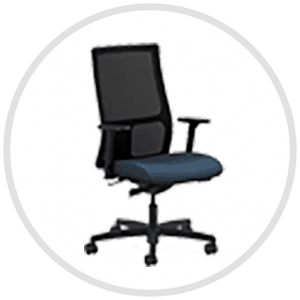 Dunn’s Business Solutions is Visual Edge Technology company based in Northern Michigan which has been providing office supplies, office equipment and office furniture to businesses and families for over 35 years. 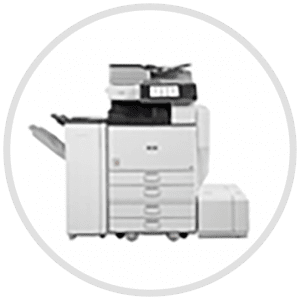 We offer office equipment for lease or purchase and will help you find the right equipment to fit both your needs and budget. Looking to upgrade your current office furniture or furnish your new building with custom pieces? Our office furniture specialists can help you find the right pieces to match your space. 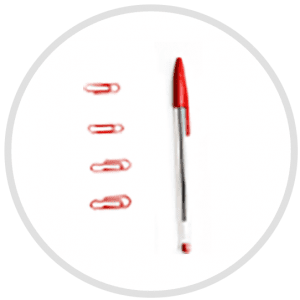 From pencils and pens to labels and envelopes, we have access to millions of office supplies and accessories available in-store or for next-day delivery.